You asked… And our showroom is now open! 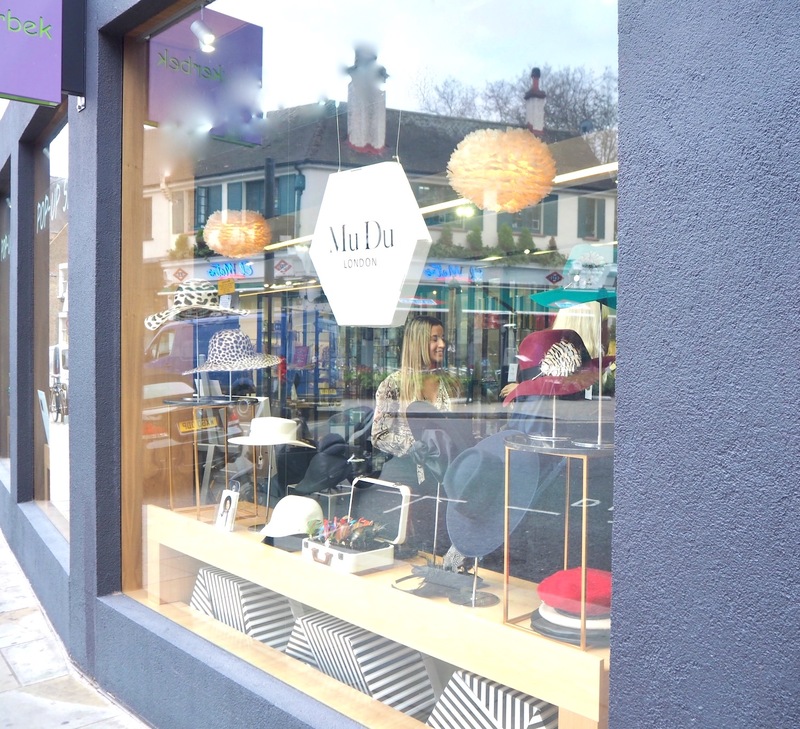 Mu Du London is delighted to introduce our Spring/Summer 2019 collection at our new showroom, located in 25 Effie Rd, Broadway, Fulham, London SW6 1EL, just across the street from Fulham station. How exciting is this? 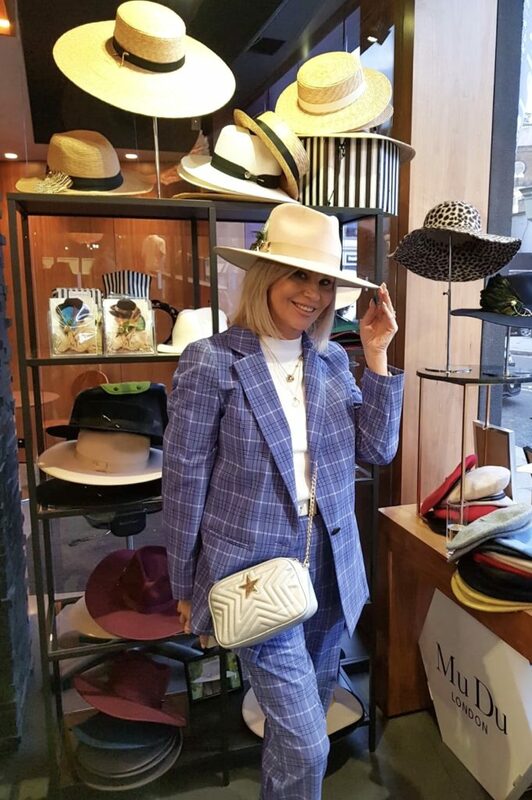 Come and see us for hat measurements and customisations and we will do the best to accommodate. The area is perfect for a day out filled with buzzing shops, cafes, restaurants, and bars. Enjoy your time shopping in one of the beautiful location in London. The team here at Mu Du are excited to host a showroom in this amazing area! We really hope some of you will join us in the excitement and check us out. Let us know if you do!